Thinking of having a break away with your girls? Look no further than the 4* Maldron Hotel Derry where you can enjoy the perfect city break! We have perfect packages to cater for Hen Parties, Birthday Parties, Baby Showers & many more celebrations. Two-night packages are also available. 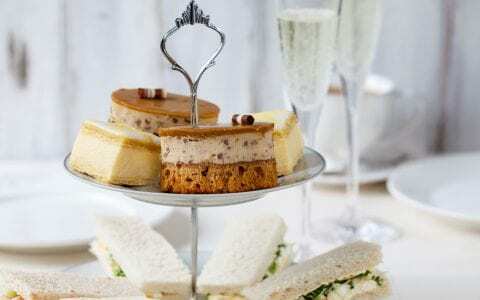 Afternoon tea options also available from just £12.50 per person. 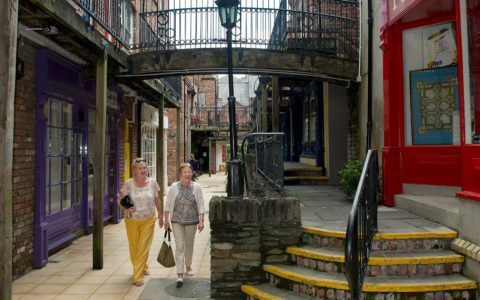 Enjoy a 2 night getaway in the heart of Derry city. Includes bed & breakfast, delicious Afternoon tea, a glass of sparkling wine and more! email: amoran@maldronhotels.com or call us now on +44 (0) 2871 371000.